"These marvellously well-rounded trousers are made from breathable cotton yarns with a touch of stretch for top-tier comfort; they never need to be ironed thanks to their clever little finish; and they come in a sleek new fit that makes it smart enough to wear with a blazer." 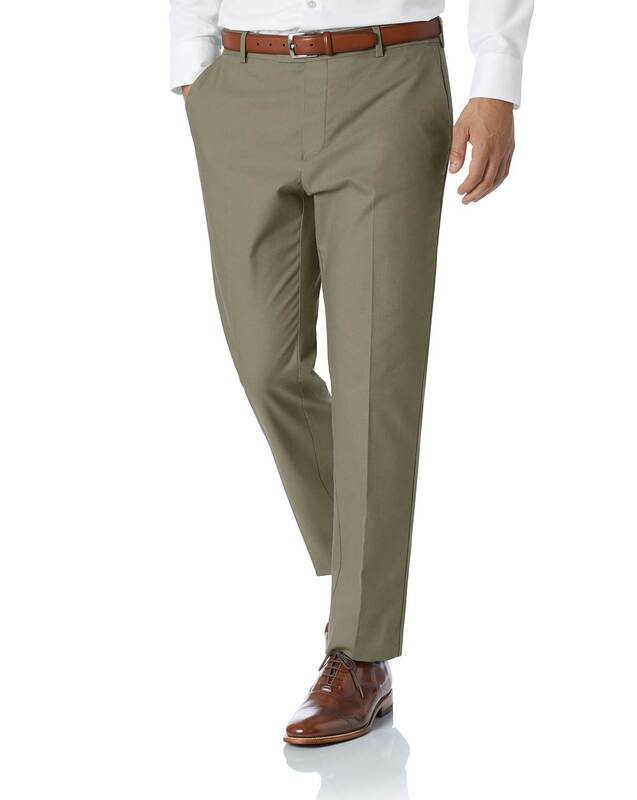 "Non-iron, breathable and smart trousers with a smidgen of comfortable stretch. Now with an anatomical, improved fit (changes suggested by our dear customers)."